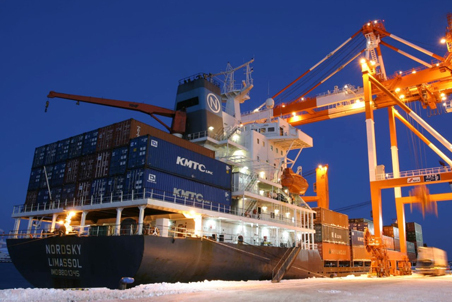 RnB Cargo Limited Services strategic business units provide highly-effective solutions within their specialist area and combine to provide integrated freight and value added solutions. 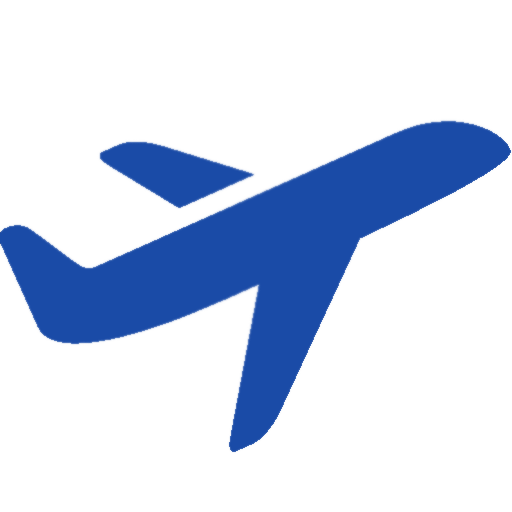 Cost-effective, direct or consolidated import & export services on a first-flight-available or deferred basis. 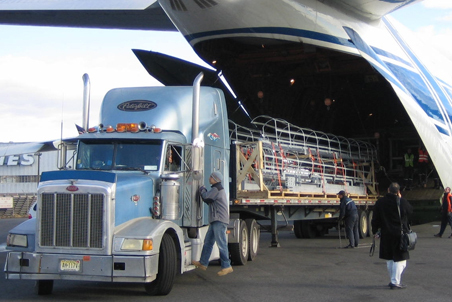 We provide local service solutions to suit your specific air transportation needs. Where cost, not time, is of the essence we again speak your language. 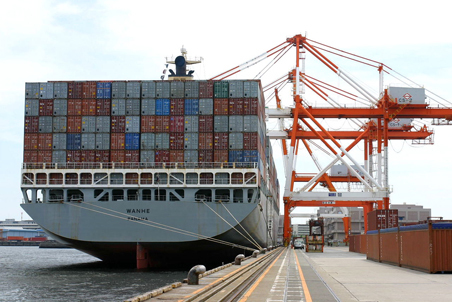 A full portfolio of robust and reliable ocean freight services specifically designed to suit your every need. 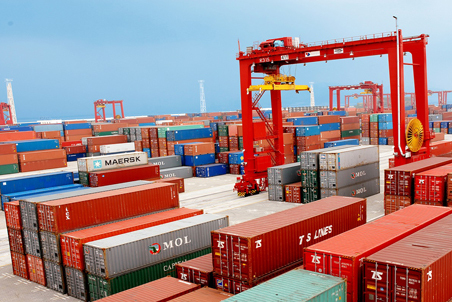 A range of regular and reliable pan-European import & export services through road. Robust, Reliable Generic local solutions to meet your specific road Moving needs. 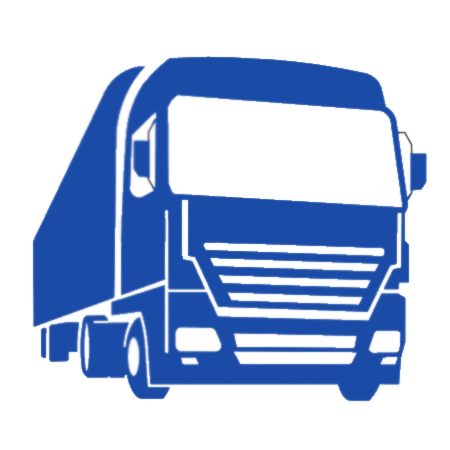 We are offering a wide range of local and international courier services according to your needs. Our dedicated team delivers every parcel with care. you can take our quality for granted. No item is too small to ship. 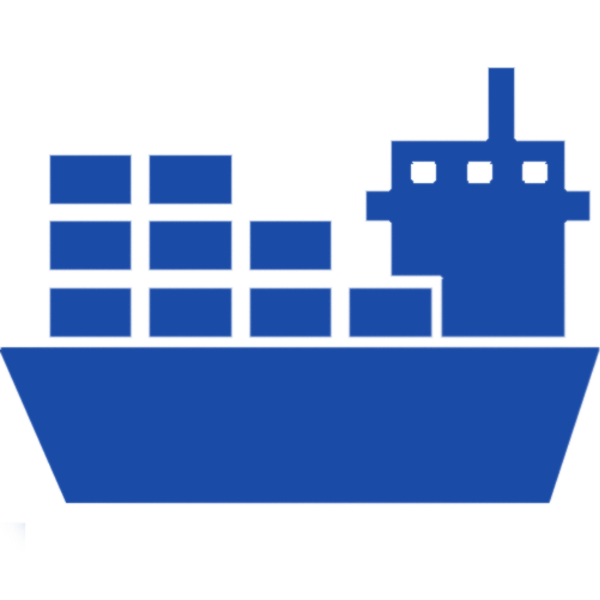 We are your one stop shop for your freight forwarding and shipping needs. We aim to provide a simple, transparent and proficient service to all our customers irrespective of the size of your consignment. We know how important it is that your goods reach their destination in perfect state and within the time frame specified and make this our first priority. 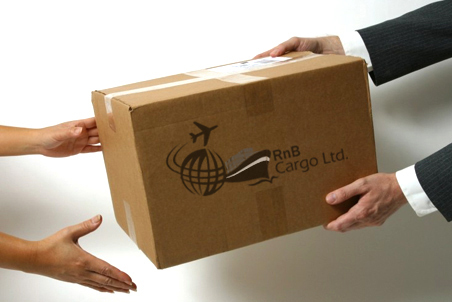 When we started working with RnB Cargo Limited, it didn’t take long to realize their team is the better choice among professional freight forwarders. The team has extensive experience and the service is second to none. If we ever have a problem, the owners are available to help make decisions for a fast resolution. 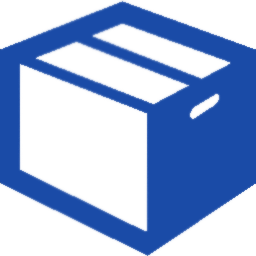 We don’t have to make a dozen calls; instead the solution is immediate. 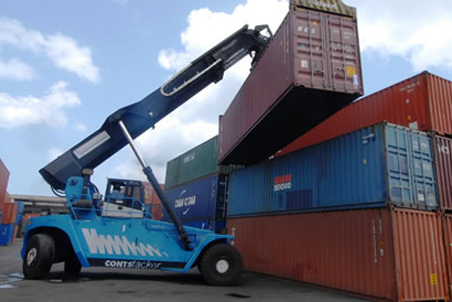 RnB Cargo Limited is licensed by and in good standing with the following organizations: ICC / FMC/ HOMELAND SECURITY. Credentials are available upon request. © RnB Cargo Limited.